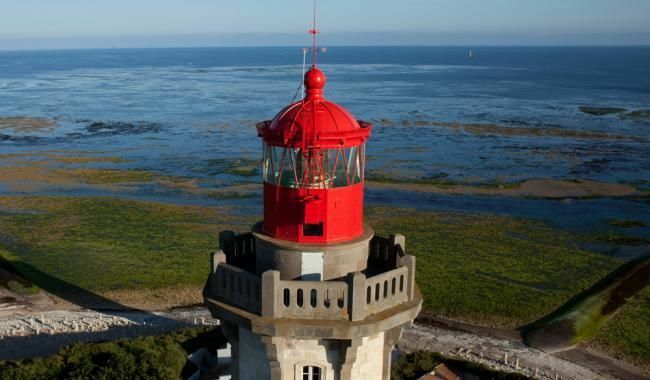 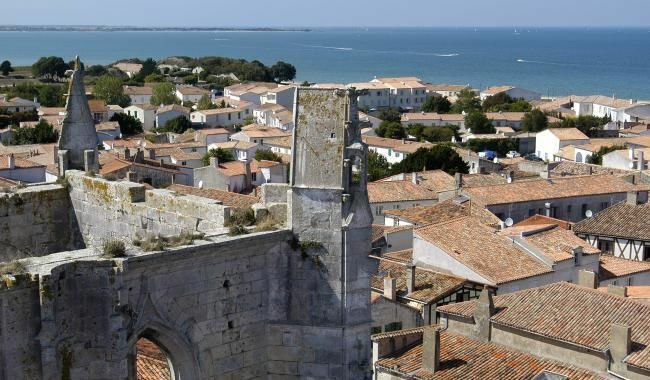 Located at 30 minutes by car from the Hotel, the Phare des Baleines lighthouse boasts a stunning view of the island of Ré thanks to its vantage point at a height of 60 metres. 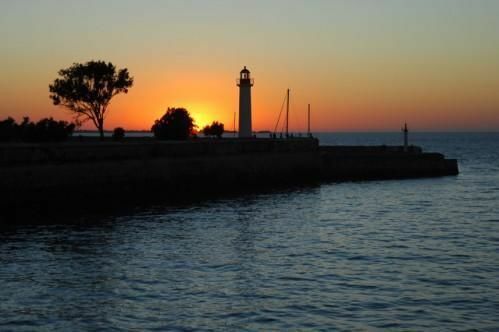 To reach it, you need to climb the 257 steps leading to the top. 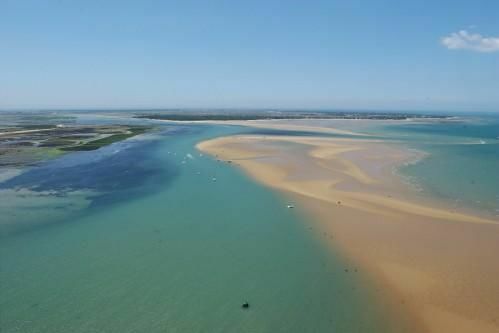 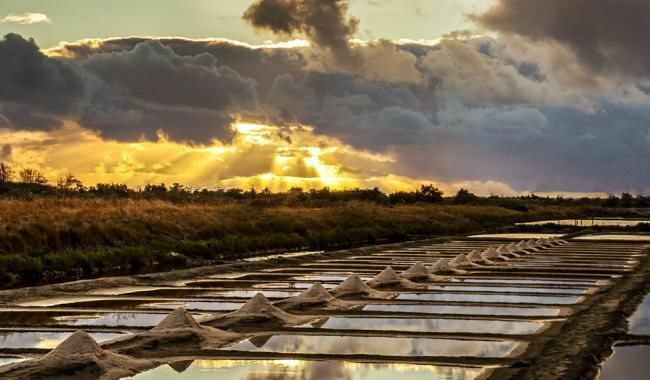 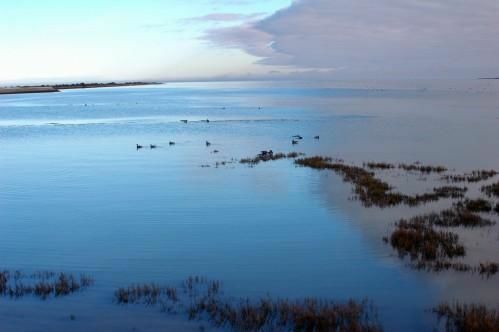 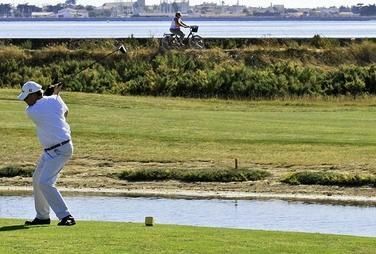 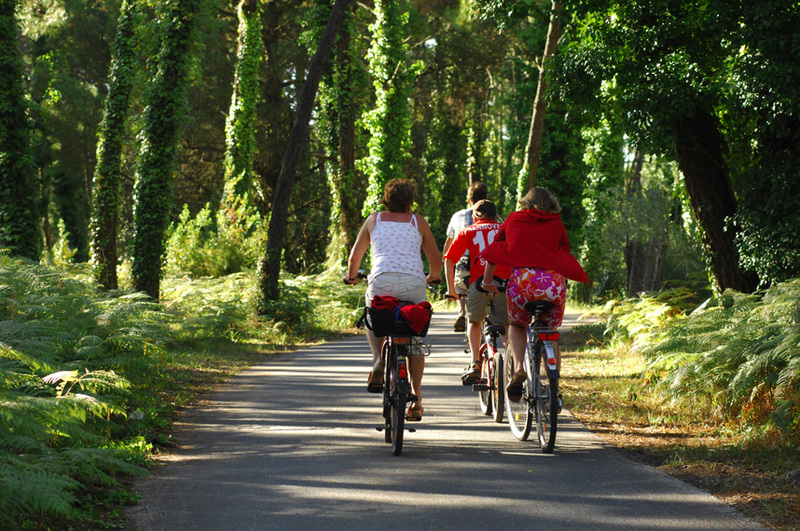 The two museums located in the North of the island allow you to discover the Ré fauna and flora and the history of the salt marshes in an entertaining manner. An ideal outing for the family! 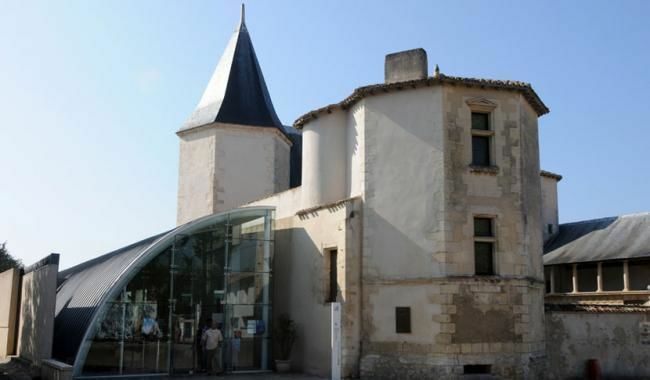 Only a few steps away from the Hotel de Toiras, the Ernest Cognacq Museum makes you relive the history of the island of Ré through its permanent exhibition.